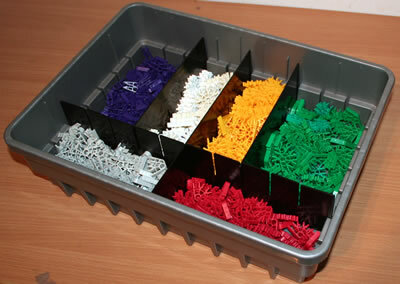 Building K'NEX models from an instruction book or photo, as described on the Models to build page, will help you to gain confidence with your K'NEX building skills. We believe that the next stage should then be to use the resources available in this section of the website to complete traditional K'NEX challenges, such as those shown below. 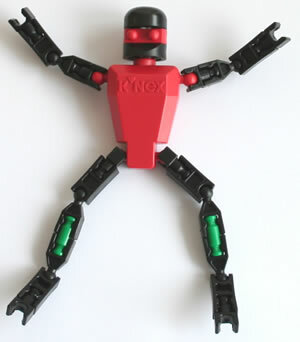 If you are a teacher or educator, you may wish start by viewing the Why set traditional K'NEX Challenges? page below. 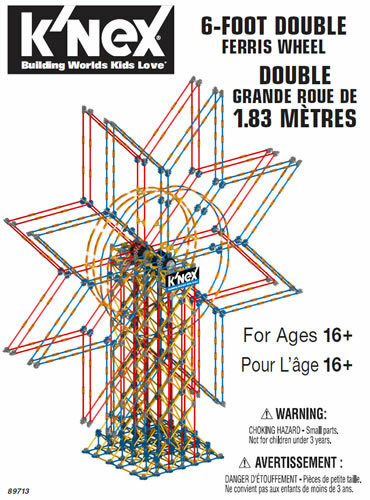 In addition to the traditional K'NEX challenges, we also include a range of "Real-life" K'NEX challenges that you may like to try.